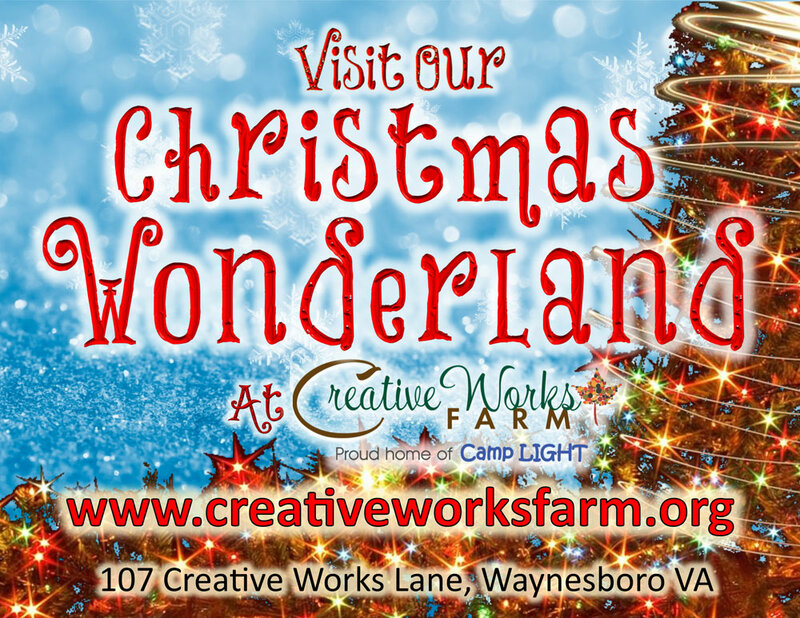 Join us for music performances, a walk through light display, music light show, cookies and hot chocolate, decorating gingerbread cookies, making Christmas ornaments, see animals at the barn, enjoy a hayride, and more! Special guest appearance by Santa! $10 per person, kids 2 and under are free. 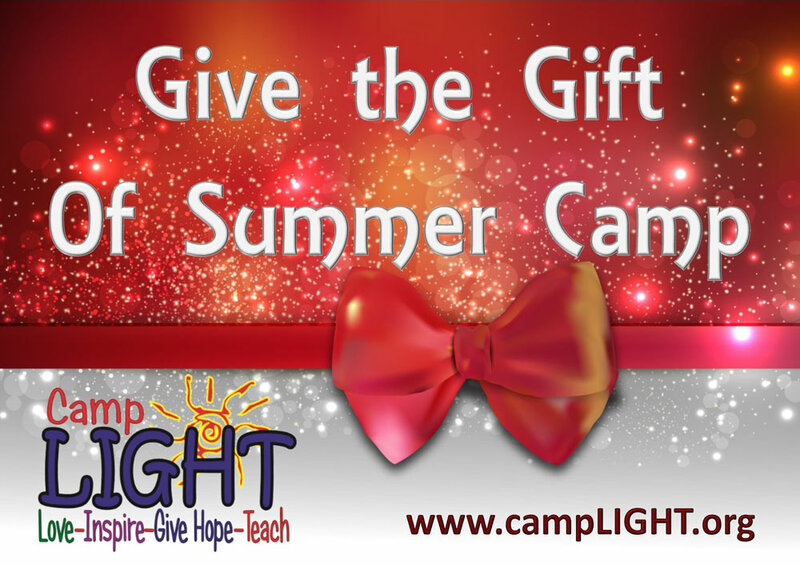 All proceeds benefit Camp LIGHT, a summer camp for kids with special needs and at risk youth. Fall 2018: Come join Skeeter and his friends on your trip through the corn maze. Find your way through the 5.5 acre maze, then spend time with your friends in our gaga ball pit, play corn hole, 9-square, or one of other other fun games! Buy your pumpkins while you are here–only $2-$6 each! 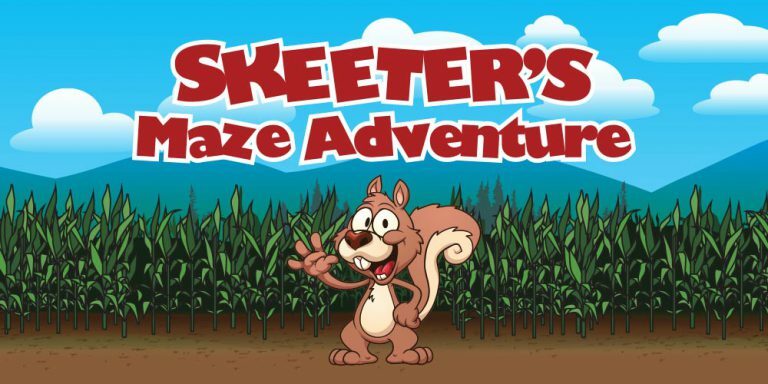 There’s so much to do at Skeeter’s Maze Adventure! ADMISSION IS $5.00 PER PERSON, 2 and under are FREE! 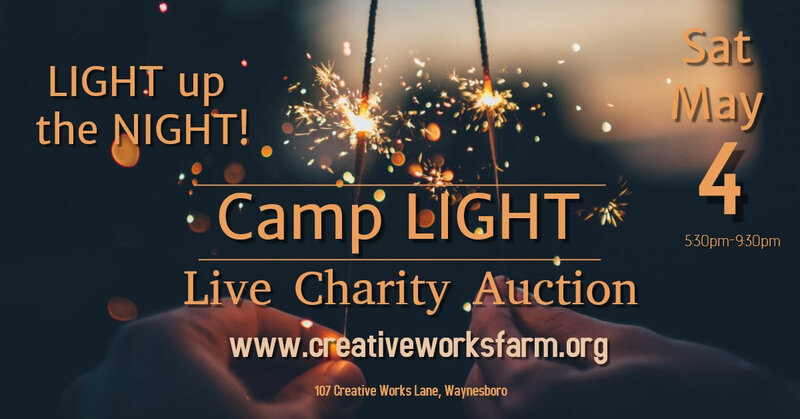 All proceeds benefit Camp LIGHT! 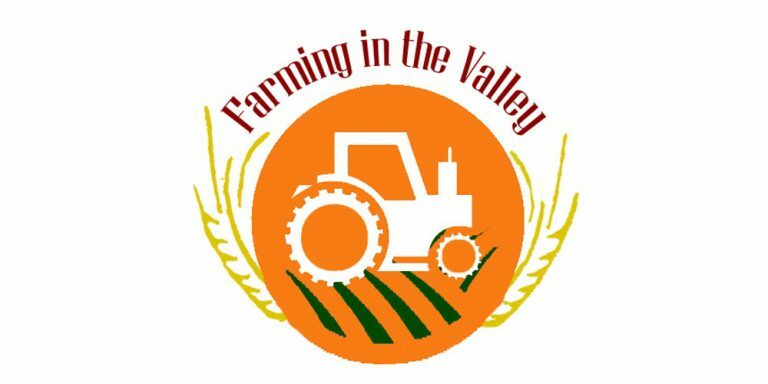 Farming in the Valley is a family-friendly festival geared towards children’s education in agriculture. Agriculture is part of our blood in the Greater Augusta region, and we want kids to learn what exactly that means for our region. Hosted by Greater Augusta Regional Chamber of Commerce.